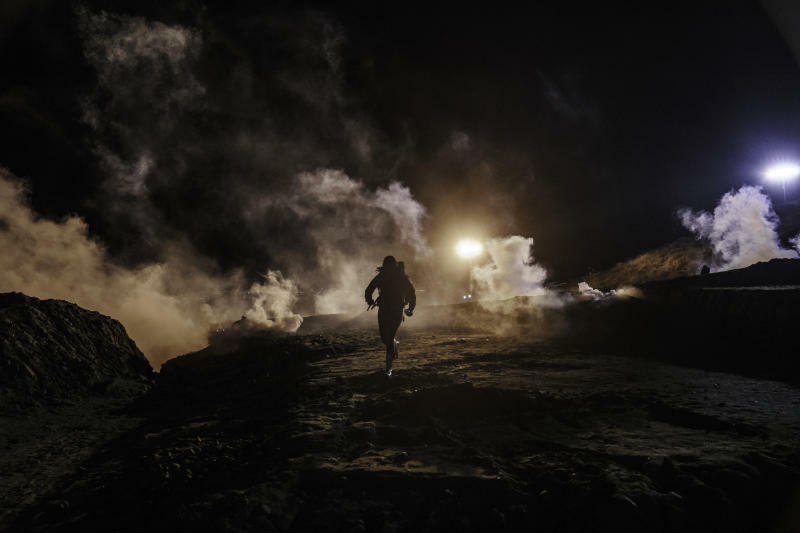 TIJUANA, Mexico (AP) — U.S. authorities fired tear gas into Mexico during the first hours of the new year to repel about 150 migrants who tried to breach the border fence in Tijuana. The agency said agents saw "toddler sized children" being passed over concertina wire with difficulty. It said its agents could not assist the children because of the rocks being thrown. Agents responded with smoke, pepper spray and tear gas, it said. 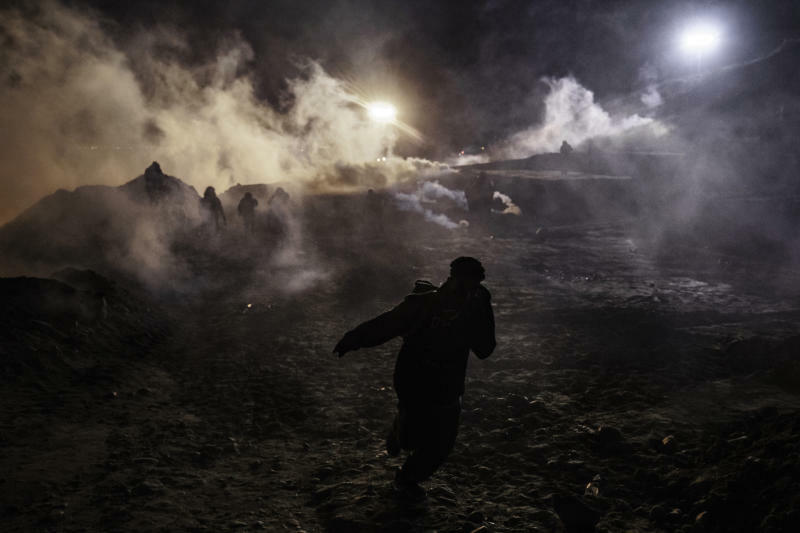 The AP journalist also saw plastic pellets fired by U.S. agents. 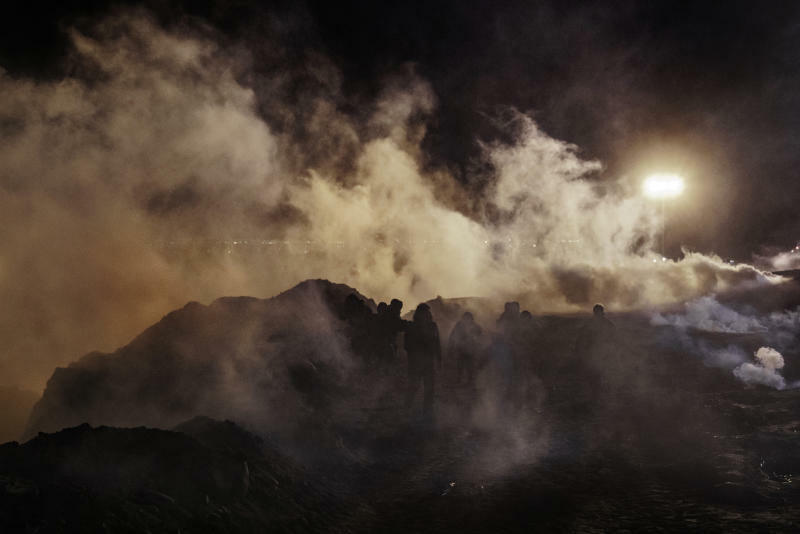 Many of the migrants are waiting in Tijuana for a chance to apply for asylum in the U.S., but there was a backlog before the caravan's arrival and the wait is expected to be many months. Others have found jobs in Mexico and tried to settle there.